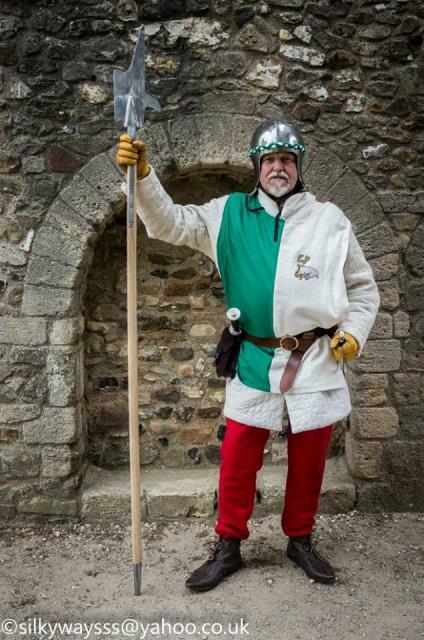 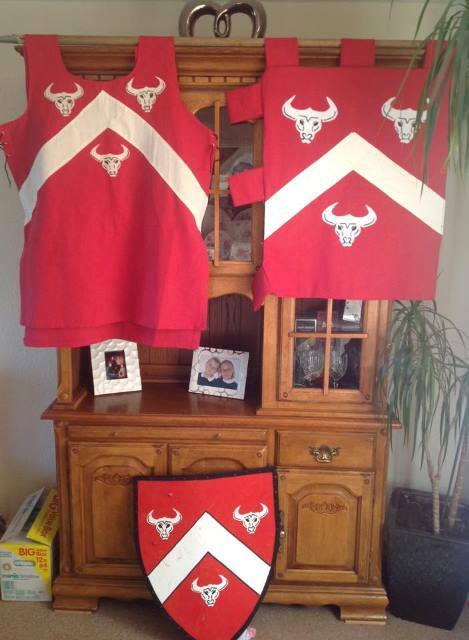 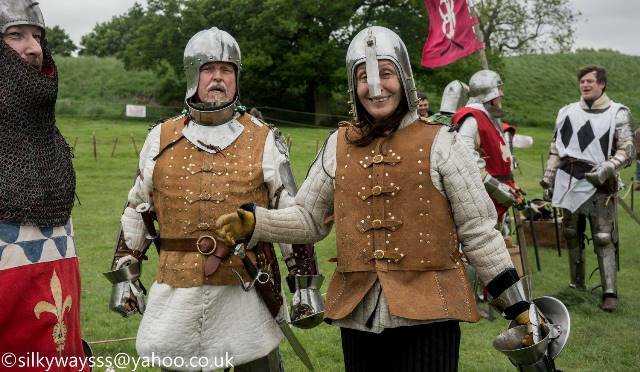 Welcome to the website of Team Falchion, a group of Medieval enthusiasts who enjoy portraying the 14th century through crafts, education and combat re-enactment. 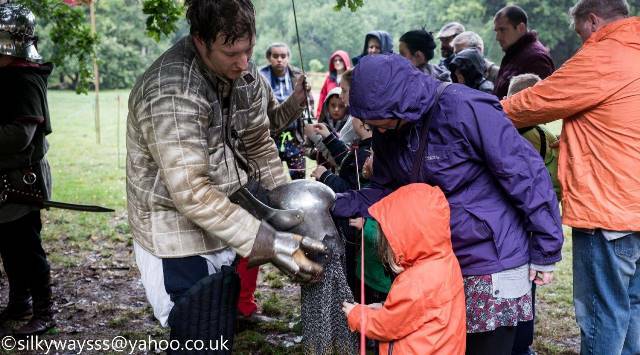 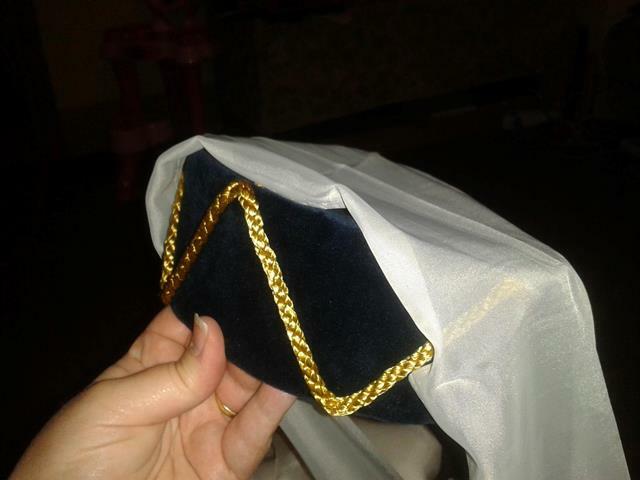 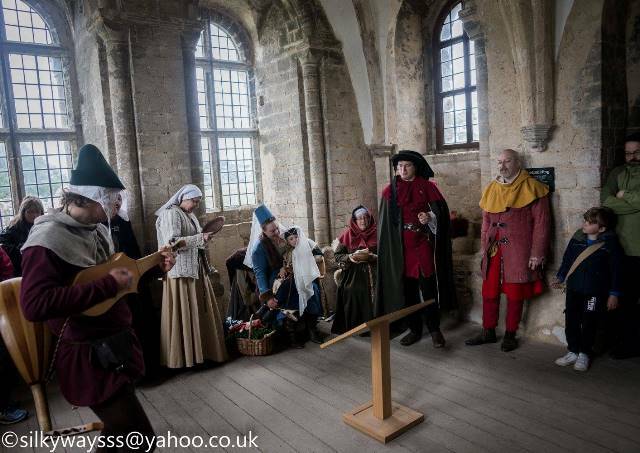 We aim to encourage people to learn about medieval life through practicing crafts or skills associated with the time. 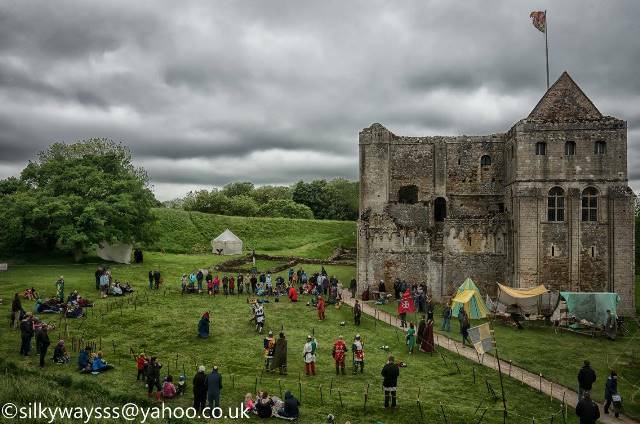 We have blacksmiths, surgeons, armourers, candlemakers and woodworkers within the group as well as a bunch of ruffians who prefer to spend their time testing their mettle with a clash of arms. 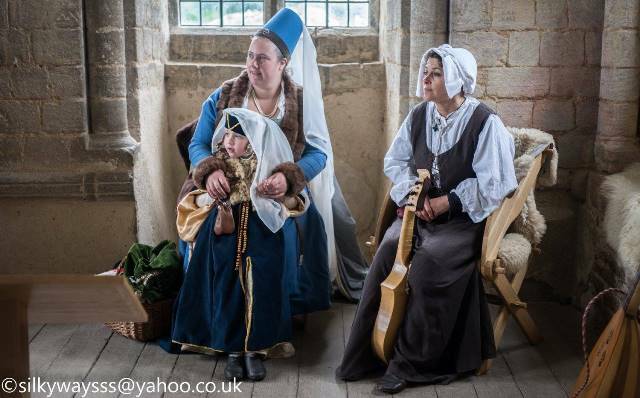 Team Falchion perform regularly throughout the summer months at various venues, entertaining and educating visitors with our displays. 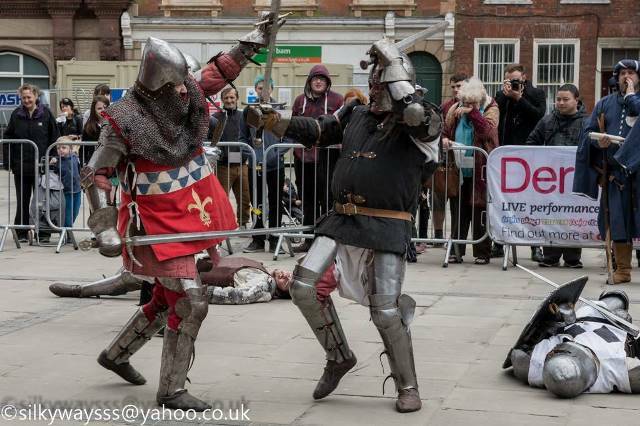 The highlight of many events is the tournament combat, where our armour-clad knights will do battle for the glory of England and the amusement of the lords, ladies and masses. 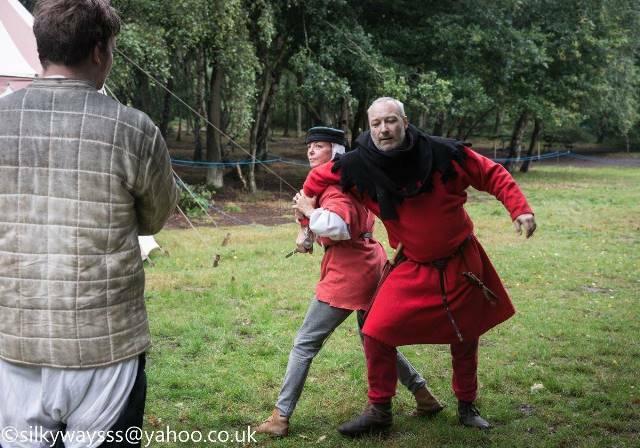 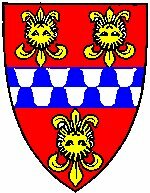 In these pages you will find information about the historical research we have conducted, the personae we portray, the combat training techniques, and, of course, how to contact us; either to join our merry band, or to ask us about performing at your event!